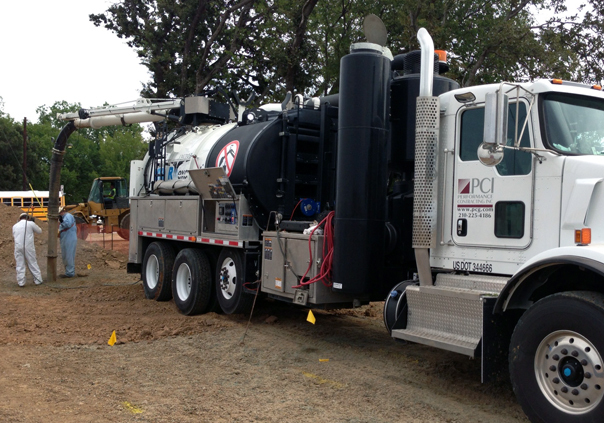 Hydro Excavation | Performance Contracting Inc.
PCI’s hydro excavation specialists are trained to handle the most challenging jobs, operating a fleet of state-of-the-art vacuum excavation trucks and hydro excavation equipment. 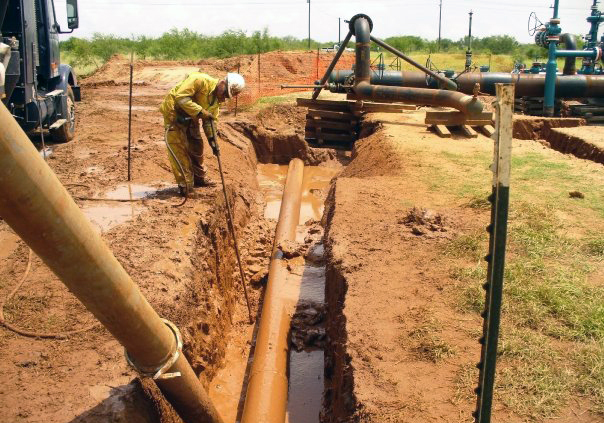 Our dependable and highly skilled technicians are committed to timelines and safety requirements associated with industrial vacuum excavation services and are committed to exceeding your expectations. There is nothing more rewarding than witnessing someone performing at a higher level than they believed possible. Helping people meet their long-term goals and watching them obtain success beyond their expectations is the best part of leading any team.